Projector | San Diego Kids Party Rentals | inflatable | San Diego Kids Party Rentals | bounce house rentals in San Diego and Chula Vista, CA. 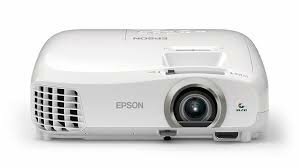 The hi-resolution projector can be used for a corporate meeting, a movie night, or anything else that you want to project an image onto. Comes with a power and HDMI cord and is easily transportable and able to set up almost anywhere.